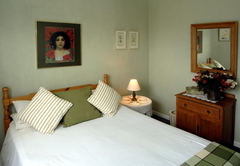 Braeview Guesthouse is a B&B with self catering option, providing accommodation in Hermanus for tourists visiting the Cape Overberg region. 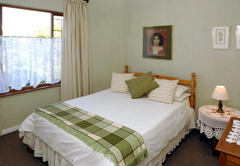 Braeview Guesthouse is well situated only 150 metres from the famous cliffpath near the harbour in the quiet, sunny suburb of Hermanus called Westcliff, with wide open spaces and parks. 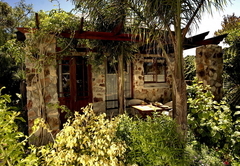 Although away from the busy centre of town Braeview is still within walking distance from restaurants and conveniently close to all shops. A short stroll down to the cliffs may surprise you with the fascinating sight of whales playing with their offspring only metres away. 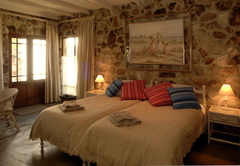 Blue flag beaches, tidal pools and our beautiful golf course are all only a few minutes drive from us. 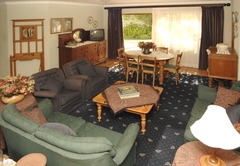 Braeview offers two luxury self catering units ensuring a comfortable and relaxed atmosphere. 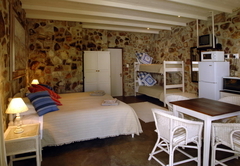 Both units have Satellite TV and Wi-Fi. 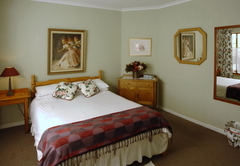 Elegantly furnished and decorated. 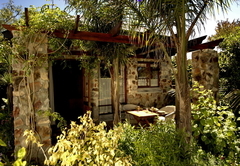 The Unit sleeps 6 – 8 and comprises three bedrooms, two bathrooms with both shower and bath, lounge, fully equipped kitchen, beautiful garden and patio with barbeque facility. Off street parking on the premises is provided. 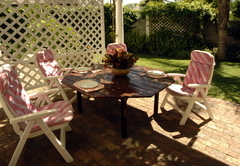 Spacious, sunny and tasteful. 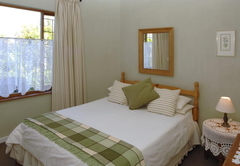 Separated from the Family Unit the Cottage comprises one big room with en-suite bathroom and kitchenette and is fully equipped to accommodate 4 people. 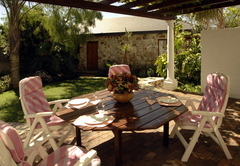 It has its own private patio with barbeque facility leading into the garden. 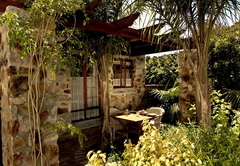 Off street parking on the premises is provided. 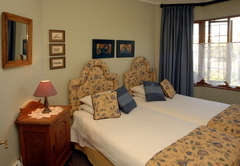 Sunbird Suite can accommodate up to 6 persons. 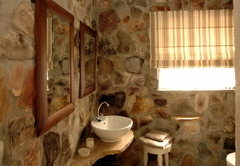 The decor is elegant and luxurious, yet homely and very comfortable. 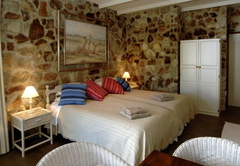 Sunbird Suite offers 2 double and 2 single beds with 2 full bathrooms of which one is en-suite. 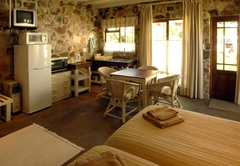 It has a fully equipped kitchen and a lounge. 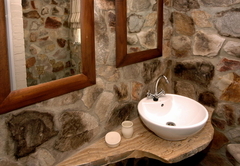 Tastefully decorated with a rustic relaxed feel about it. 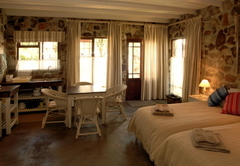 It is free standing and ideal for 2 to 4 people with 2 single beds and a double bunker as can be seen in our gallery. 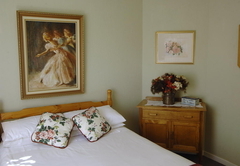 Response timeBraeview Guesthouse typically responds to requests in 5-10 minutes.